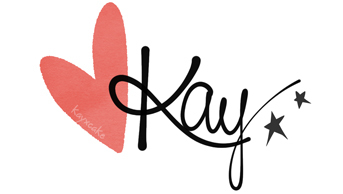 Kay Cake Beauty: Beauty Empties #11 ♡ ft. MAC Cosmetics, Guerlain, Urban Decay, The Body Shop + More! Beauty Empties #11 ♡ ft. MAC Cosmetics, Guerlain, Urban Decay, The Body Shop + More! I am featuring a bunch of my favourites and most re-purchased makeup and skincare in my latest Beauty Empties post, including brands like Guerlain, Urban Decay, MAC and more! Let's start off with the ESSENTIAL X ALICE IN WONDERLAND SHAMPOO & CONDITIONER SET. Spotted at the Japan Mart, I originally wanted to get the pink set, because you know, I love pink and I want to have everything in pink; but I was told that the pink set is only suitable for those with damaged rough hair that needs extra moisture, so I picked up the green one which is more suitable for those with normal hair textures. I have long and healthy hair that is in its' perfect condition right now and I wash my hair two to three times per week. 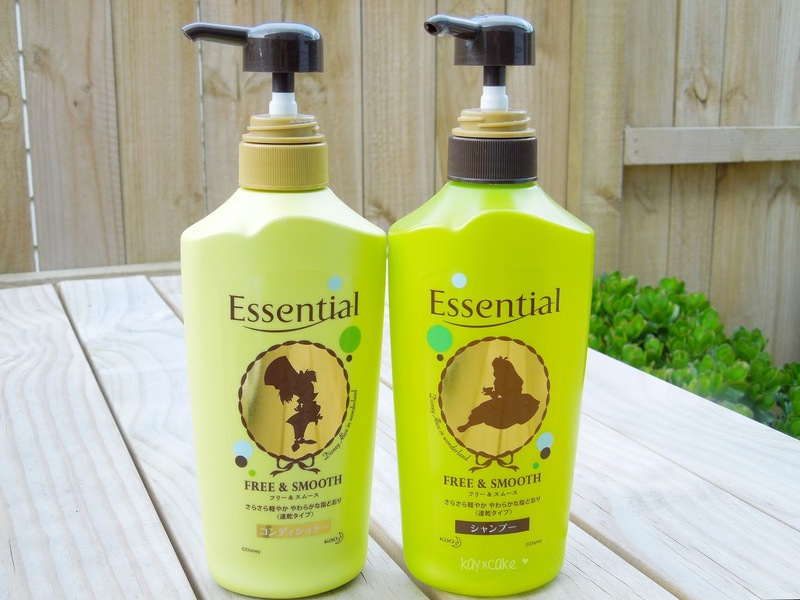 I love that this shampoo and conditioner set smells so fresh and nice, and not a lot of product is needed per wash. I love that my hair looks silky smooth after each wash and the set last me a total of four months! Will I re-purchase this item? Yes if it's still available, but I doubt it because Essential x Alice In Wonderland is a Limited Edition collection. At the moment I am using the Shiseido Ma Cherie Moisture shampoo & conditioner sets and I love this one too! I will definitely feature it in my next beauty empties post. 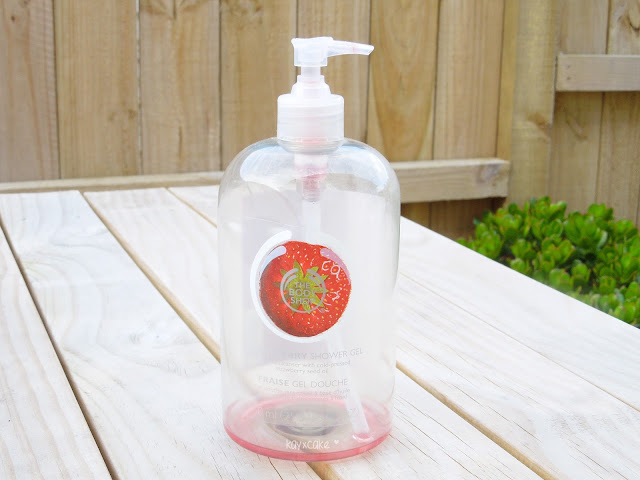 THE BODY SHOP STRAWBERRY SHOWER GEL is the second bottle of jumbo sized shower gel that I have emptied from The Body Shop and I absolutely love this stuff! I love the fresh strawberry smell and I like that it doesn't smell chemically at all. I especially love that it's a jumbo sized, it is 750ml and it last for months and months. Right now I am using the mango one and as you can see I have already re-purchased this shower gel many times! 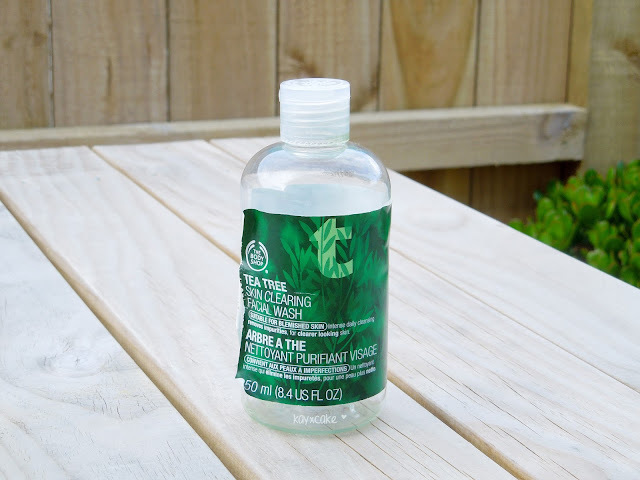 *drum roll please* introducing my absolute favourite and most re-purchased facial wash of all times and it is THE BODY SHOP TEA TREE SKIN CLEARING FACIAL WASH! I am obsessed with The Body Shop Tea Tree range and I think it is the most perfect skincare range for combination to oily skin. The one shown in the picture above is the old version, The Body Shop has repackaged their Tea Tree range a few months ago, still the same products and same qualities etc... but with different packaging. I remember when I first bought this facial wash, I hated the tea tree smell and I tried to convince myself that I hate this product; but after using it for awhile and to see visible progress on my acne problems, I start to fall in love with this. I still get pimples here and there during that time of the month, but this facial wash does help reducing the pimples and keep my face clean and clear. 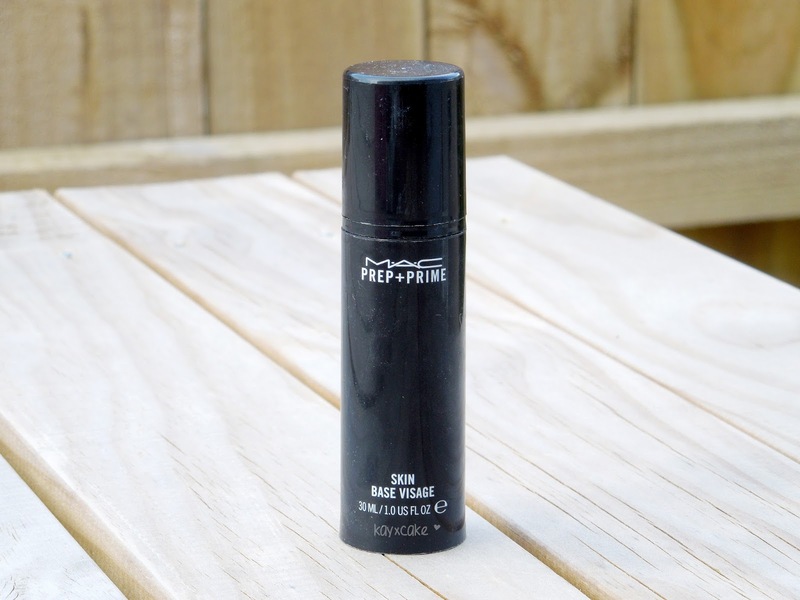 MAC PREP + PRIME SKIN BASE VISAGE was featured in my 2015 beauty favourites and until now it is still my go-to primer. I admit that I haven't been using this product as much this year as I have found other products that works better, but I do still love this a lot and I especially like that this primer locks in my foundation and keeps my makeup in place all day. I will definitely re-purchase this item, but at the moment I don't think it's necessary as you do get the mini sized sample every time you order from MAC. 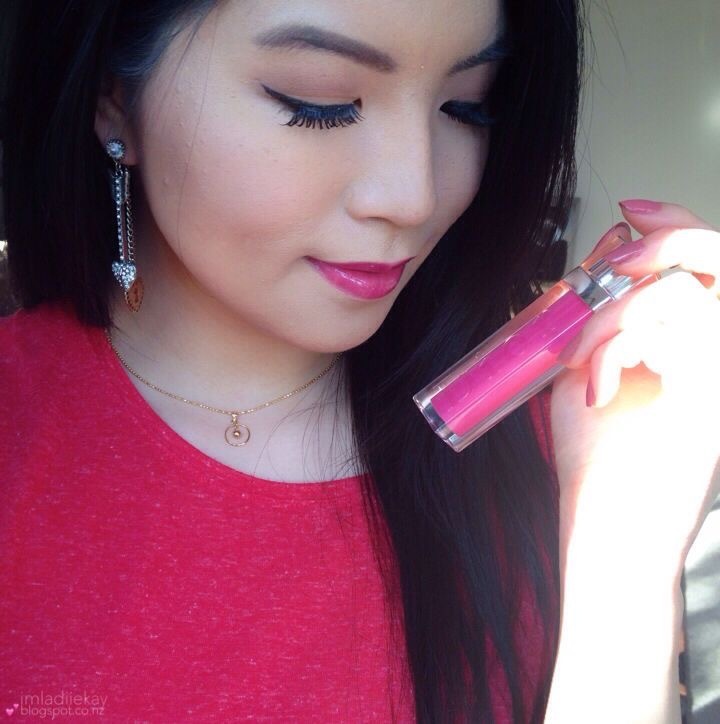 Here is a *round of applause* for my all-time favourite makeup setting spray! 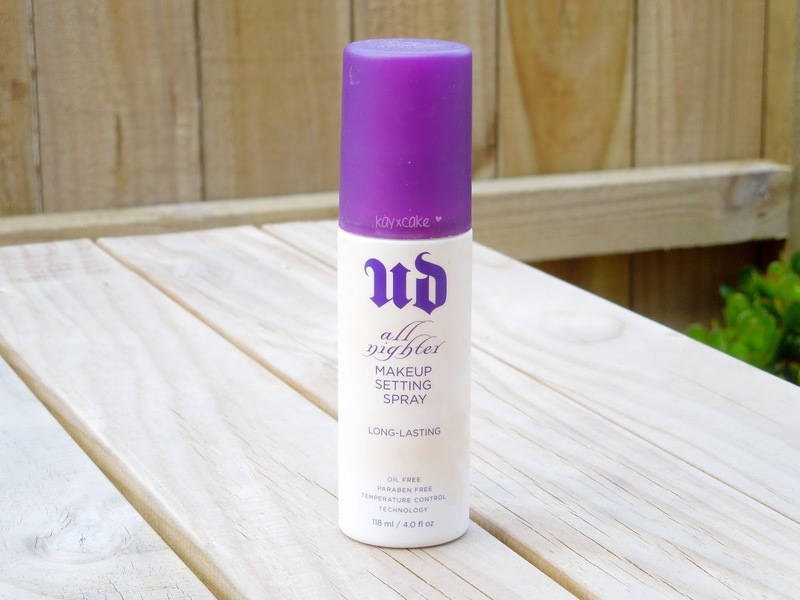 I have re-purchased the URBAN DECAY ALL NIGHTER MAKEUP SETTING SPRAY many many times and I cannot live without this product! Also featured in my 2015 beauty favourites, this makeup setting spray literally keeps my makeup on all day and night and I always keep the smaller bottle in my handbag for emergency. GUERLAIN METEORITES PERLES LIGHT-DIFFUSING PERFECTING PRIMER is one of those products I bought because it looks pretty, when I first tried it I didn't think it was that great, it has a lightweight texture, but it didn't seem to hold my makeup in place during the day, I was just not feeling it. Until one day when someone bet they could use up this primer along with another one from Guerlain within two months, that I thought I would try it too. I start to fall in love with this primer after using it for one month straight, I used it every single day even in the weekends when I wear zero makeup and I notice that this primer make my skin looks healthier, it's never dull when wearing this primer and my face looks brightened up. 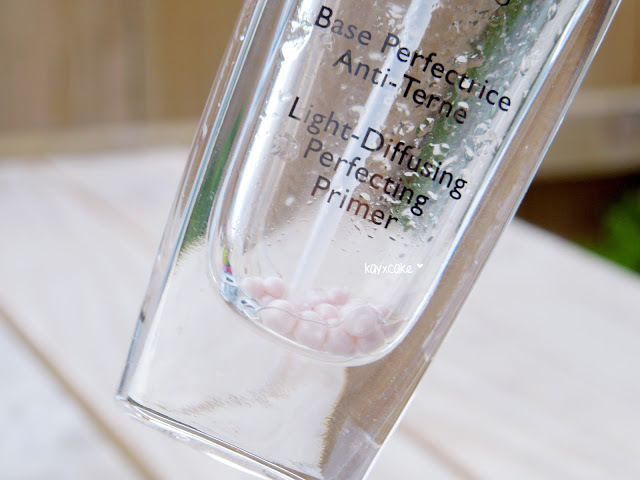 This is a very expensive primer, but it does a great job at maintaining the healthy look, so I really like it and I would definitely re-purchase! 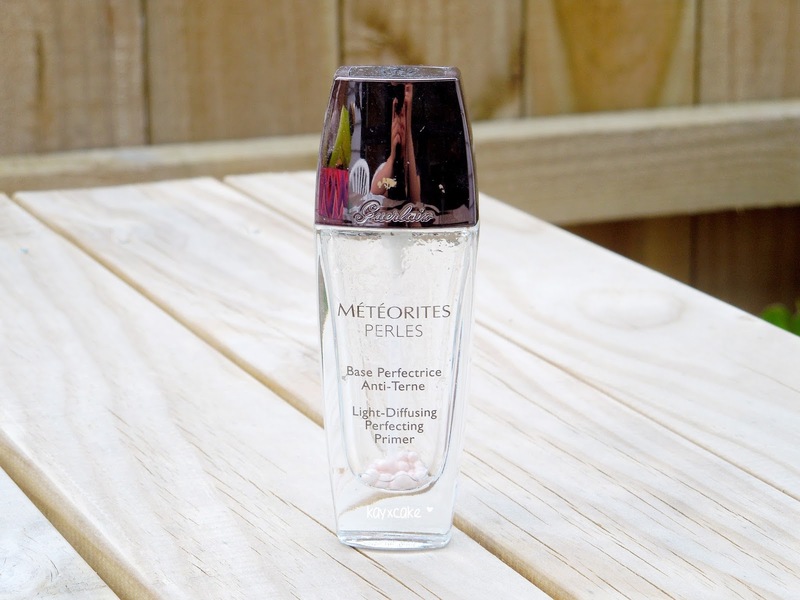 At the moment I am using the Guerlain L'Or Pure Radiance Face Primer and I really enjoy using this one too, but I think the Meteorites Perles Light-Diffusing Primer is more suitable for younger skin. 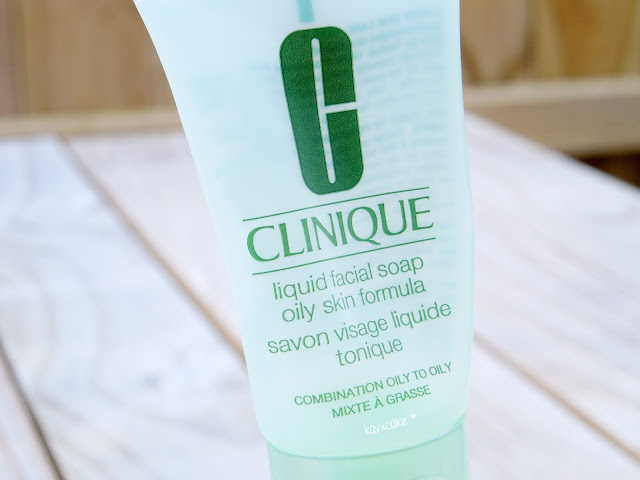 I have featured the CLINIQUE LIQUID FACIAL SOAP in my last Beauty Empties post and since I have re-purchased this item as it is another great facial wash for oily skin. The one I have recently emptied is a travel sized one which I took it with me while travelling Europe and this has literally saved my life! I have combination to oily skin with a very oily T-zone throughout the day and if I don't wash my face with a facial wash in certain times, my eyes would get extremely stingy and uncomfortable. At the time of my Europe trip, this was the only travel friendly facial wash that I own and ohmygawsh, when I travelled 24 hours from New Zealand to Amsterdam and finally found a toilet to wash my face with this, it was literally the best feeling in the world! 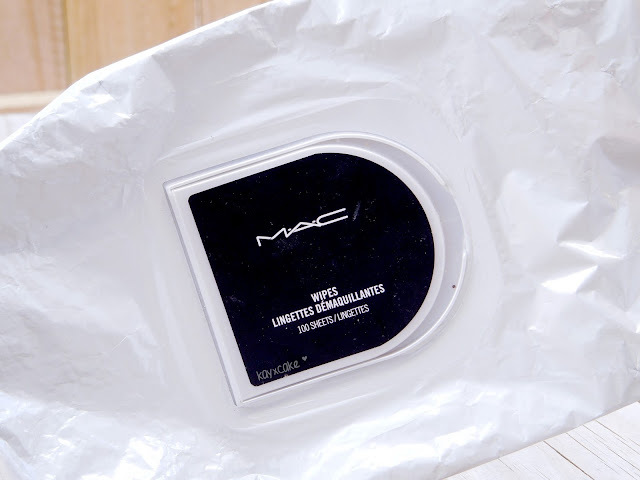 I have used up many packets of the MAC BULK WIPES 100 SHEETS and it never come across my mind to feature them in my Beauty Empties posts because... It's just a makeup wipe. I decided to talk about this in my latest Empties post as I figure some people may wonder if it's that good?! I can't tell you if it's good or not because it's just a makeup wipe to me, but I like that it comes in a packet of 100 sheets and it's so great and convenient for wiping off arm swatches or lip swatches. 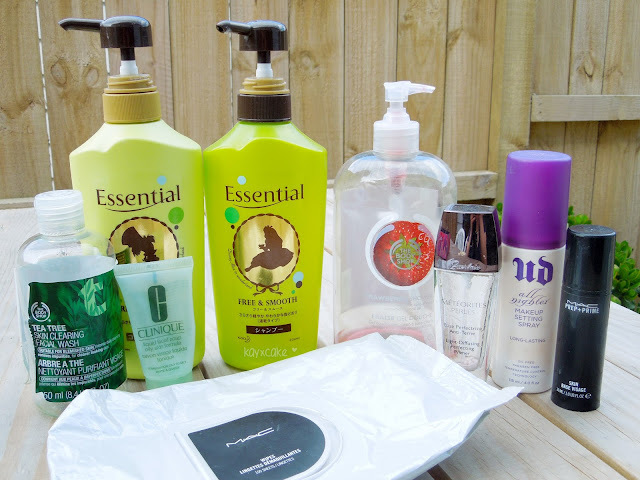 have you tried any of the products mentioned in my beauty empties? what is your all-time favourite primer?